Kevin "K.O." 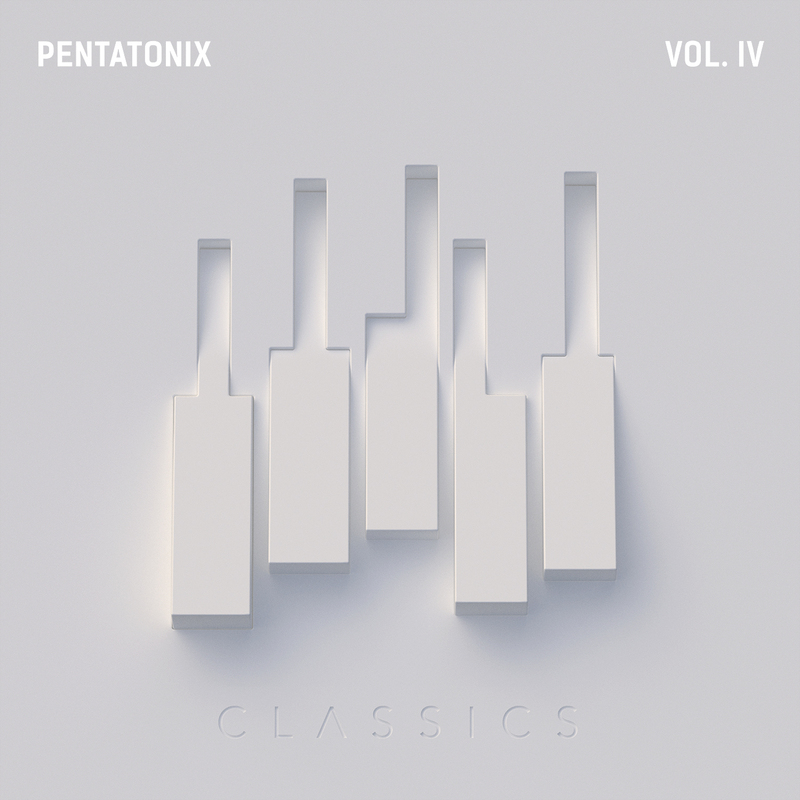 Olusola : PENTATONIX VOL. IV - CLASSICS IS AVAILABLE NOW! PENTATONIX VOL. IV - CLASSICS IS AVAILABLE NOW!